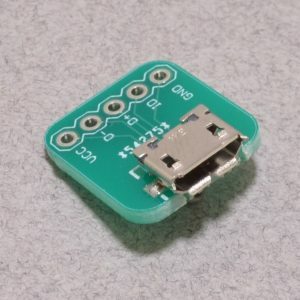 This breakout board makes connecting to USB easy! 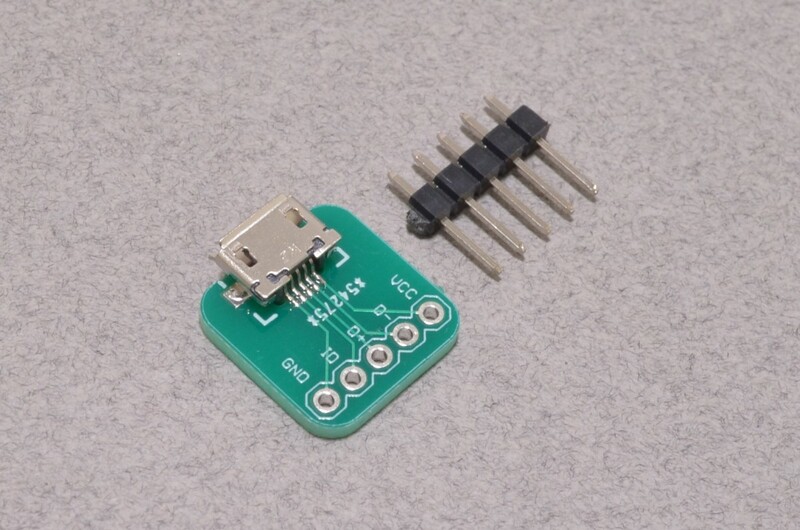 The board breaks out all 5 pins (VCC, D-, D+, ID, and GND) of the USB Micro connector to a standard breadboard pitch (0.100″ / 2.54mm). 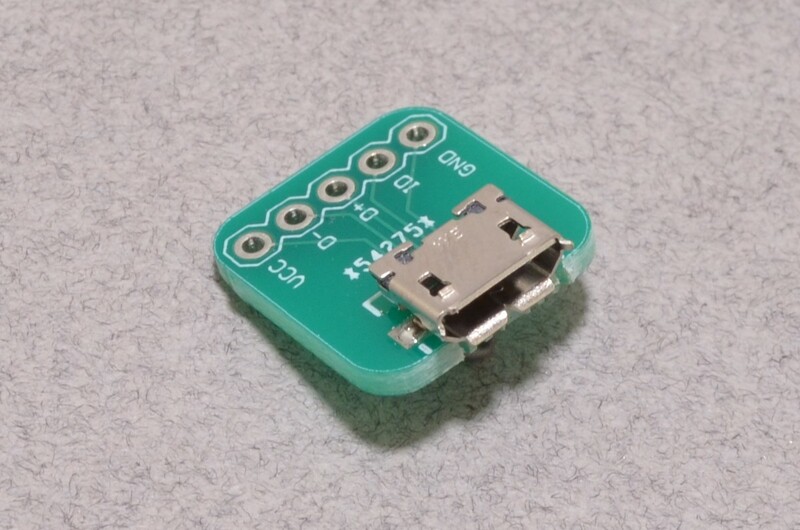 This is the same connector found on many smartphones and other mobile devices. 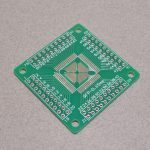 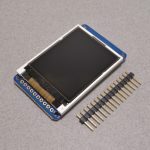 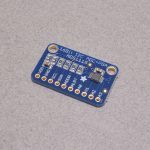 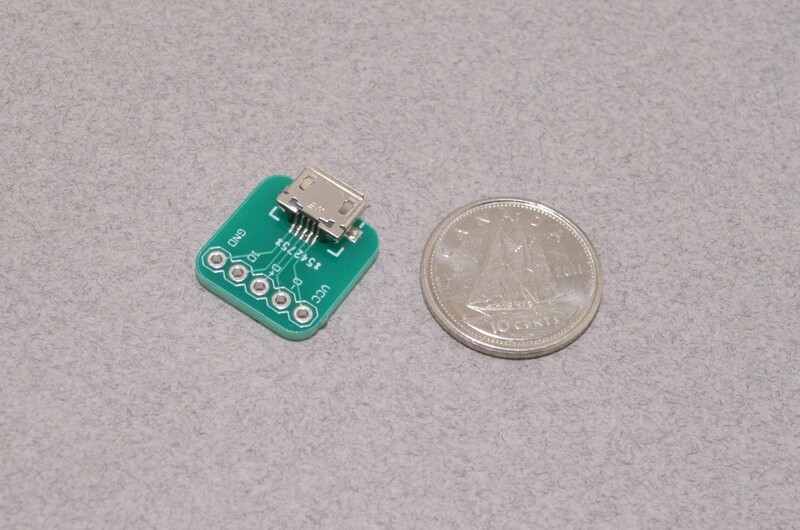 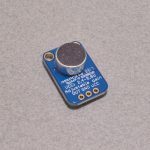 The circuit board has room for just about any 0.100″ / 2.54mm pitch connector or the included a small chunk of breakaway header to be soldered on. 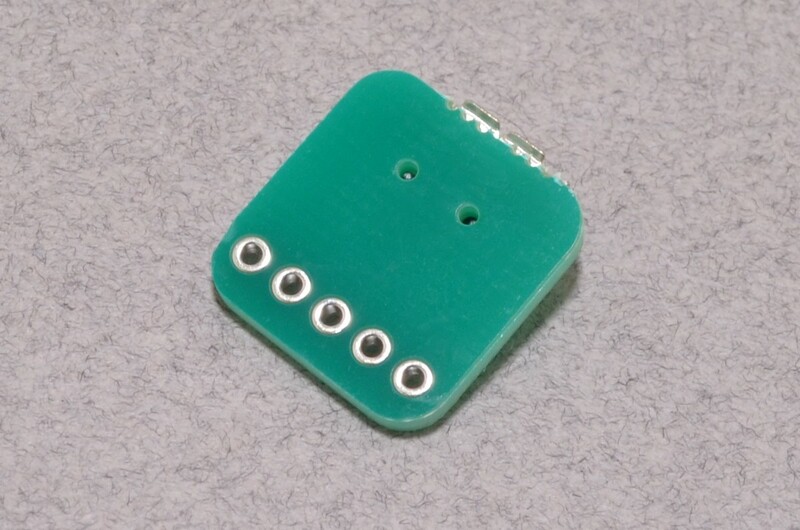 SKU: BOB-057. 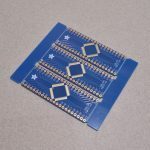 Categories: Breakout Boards, USB. 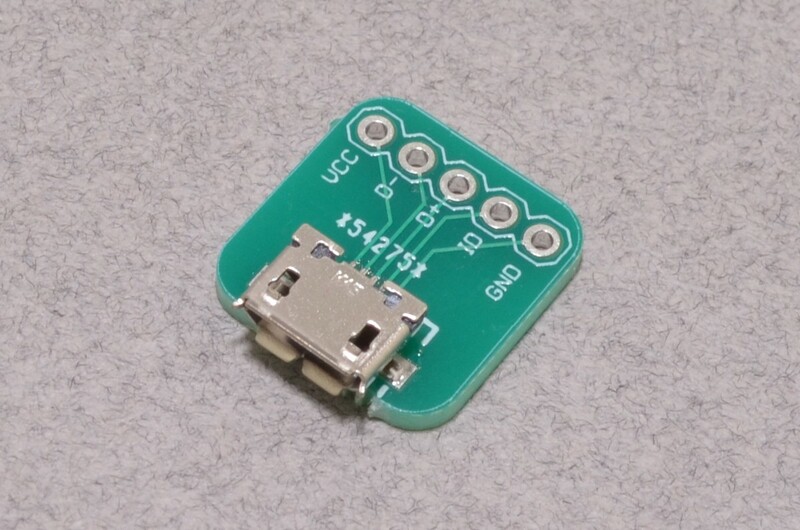 Tags: BC Robotics, Breakout, Light Packet, USB.